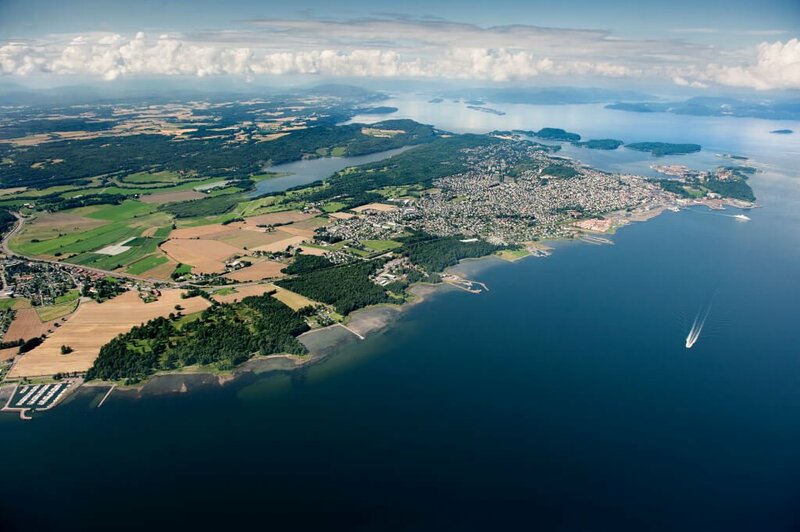 Vestfold County Council decided in 2016 to become Norway`s first ICORN county. This means that the county`s administration will work together with all our local municipalities to make them ICORN cities. In 2018 we were happy to receive the first ICORN writer in the city of Larvik (pop. 31.000), in the southern part of the county. As I write this, we expect our second writer to the city of Horten (pop. 20.000) any day. As ICORN cities, the municipality is giving the writer a safe haven. Vestfold County is the third county in the world to work on a regional basis to recruit ICORN cities. Västra Götaland in Sweden and Tuscany in Italy are the other two counties that have formed to work regionally to invite ICORN guest writers and artists. The municipalities that join the Vestfold regional ICORN network position themselves not only as communities that promote both freedoms of speech and integration, but they also strengthen themselves in humanitarian and artistic matters. In Norway today, there are sixteen ICORN cities. In Vestfold county, we aim to include all our municipalities, which means six, by 2020. As a guest writer under the ICORN umbrella, the writer represents not only him- or herself, but he or she also has an important symbolic value that should not be underestimated: As a guest writer, the writer also represents the high number of writers all over the world who are persecuted, harassed, imprisoned, or forever silenced. ICORN writers coming to Norway arrive as refugees under UNHCR. They have their status as ICORN writers with us for two years. After this, they continue their lives in Norway. Norway is an open democracy of 5.3 million citizens, with transparent elections, a trustworthy police force, and a prime minister most people mention by the first name only. Freedom of expression stretches far, and traditionally people are not afraid to speak their mind, even if their statements are unpopular. This open society has been challenged some during the last few years due to an increasing political populism and a harder political climate in social media. This trend is quite common throughout the Western world today, although it has affected Norway less than our neighboring countries. Still, we must pay attention to it. That can be done in the best way by protecting and promoting freedom of speech and expression. At this point in Scandinavian and Western political development, it seems more important than ever before in our county, and also in general, to implement and promote ICORN writers in our local communities. People need to see and hear writers who have paid a high price for standing tall in their writing and as political dissidents and human rights activists. The politicians in Vestfold County Council were unanimous in their decision to become an ICORN county – from the left wing to the liberalists on the right. This is probably not unique in our country, as freedom of speech is highly valued by all political parties in Norway. Our constitution of 1814 and successive revisions are strongly influenced by both the French and American constitutions and declaration of independence, and it holds explicit formulations on freedom of speech. Therefore, there is a high threshold for limiting the population`s possibilities to express themselves. Being well aware that this is not the situation in too many countries around the globe, Vestfold County wants to promote this value by joining the ICORN organization. The libraries in Larvik and Horten serve as coordinators and as a local working space. Their role cannot be overrated as they provide the writer with a professional fellowship on topics that are related to their work as an author. The librarians represent a broad spectrum of competencies that are useful, and even crucial, for the ICORN writer. In Norway, the libraries are more than just collections of books. On the contrary, Norwegian libraries have developed as arenas for freedom of expression, especially in the last ten years or so. In fact, these days the number of books borrowed at the library decreases. At the same time, the number of citizens attending an event of literature or discussion has increased 100% since 2011. “I think literature can stop both wars and bloodshed. Literature can make people think about what they do and what it means,” said Larvik’s ICORN writer to the local newspaper a few weeks ago. She has survived several wars in several countries, and according to her, this is the first time she feels at home anywhere in the world. And this is the main target in our work as an ICORN county: We want to offer safe havens for writers who are threatened and persecuted. Unfortunately, we are able to give just a few writers this opportunity, but still, it is a political statement and signal that rings out – far beyond the ICORN writer. With our first writer in place and our second to come in the near future, Vestfold County is already working on recruiting a third ICORN city to host a third writer.